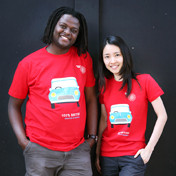 Want to volunteer or already a volunteer with refugees? 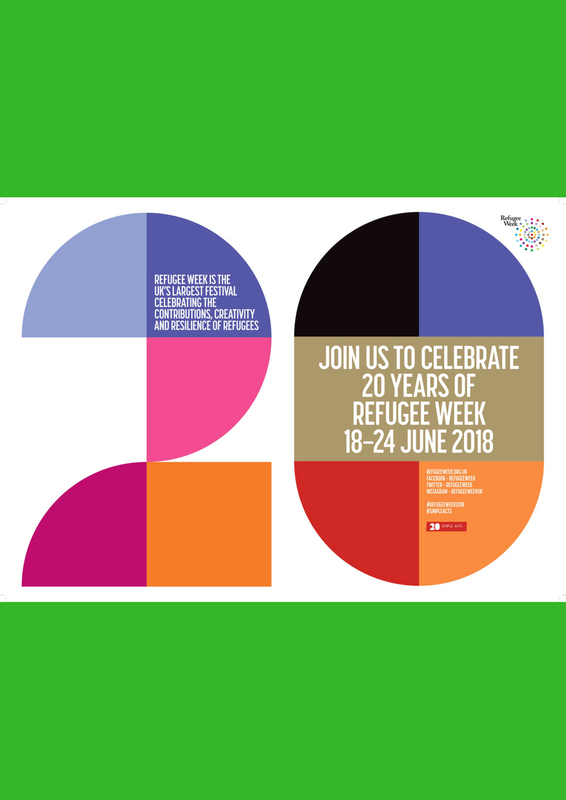 Do you work for a refugee organisation in South East London and want to link up and network with other organisations and volunteers? Or do you integrate refugees with the council? 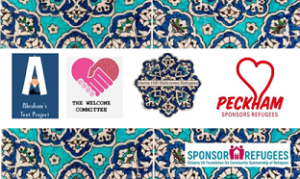 Join us in creating a SE London Refugee Hub to collaborate on how to integrate refugees in Lambeth, Lewisham & Southwark. Let us build on the fantastic community we already have.